If you’re considering orthodontic treatment for yourself or your child, you’re on the path to enjoying a healthy, beautiful smile and greeting the world with new confidence! Dr. Thomas Williams and his staff desire to provide you with the finest orthodontic treatment, making the treatment a very positive experience for both children and adults. We excel in creating beautiful, healthy smiles for patients of all ages and do so in a warm, caring environment. Please use our website to learn about our services and give us a call if you have any questions. We look forward to serving you! We are excited to have the opportunity to work with you and look forward to helping you achieve your best, brightest smile! 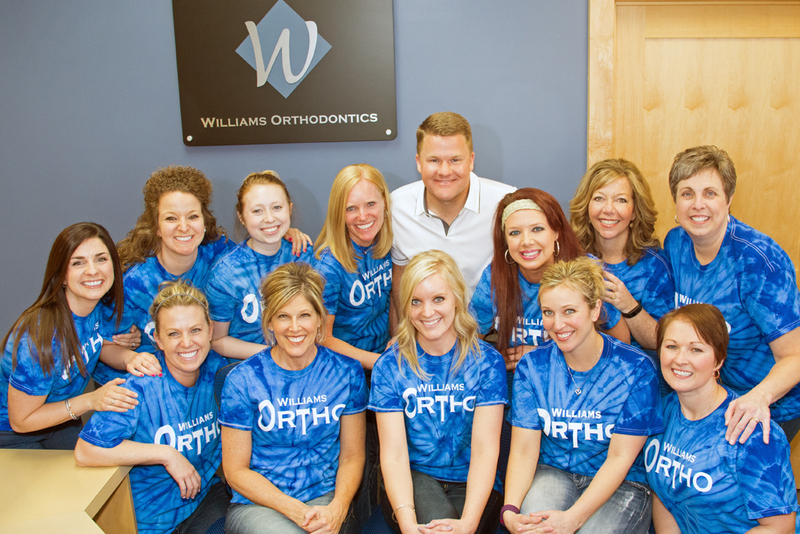 Creating ideal function and stability, Dr. Williams and his talented, caring team provide personal orthodontic treatments for children and adults that allow us to really get to know and understand our patients and their needs. LOVE Williams Orthodontics! The whole staff is top notch and I really TRUST if they recommend braces or not, as they will tell you if your child doesn’t really need them too. LOVE, them! A fun, welcoming and professional atmosphere! I’m going to miss coming into the office now that my braces are all finished! I may just stop by for the heck of it! Excellent office. Very friendly and have been professional yet family oriented. I would just like to say that I really appreciate these people. They have been very good to us, especially considering my son is not the easiest, or most compliant, orthodontic patient. High recommendations.